If you have sectional overhead doors at your business premises, you may experience issues with the doors from time to time. In some cases, where the door has been damaged you may require repair work to be carried out to ensure the door is fully functional again. 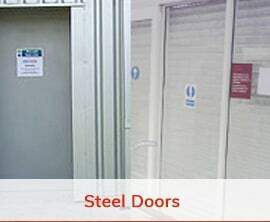 At Security Shutters Ltd, we can carry out efficient and high quality repairs on your sectional overhead doors, ensuring that they are back in proper working order and fully functional. 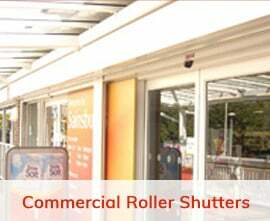 In the event of problems with your sectional overhead doors, you can call on the experts at Security Shutters Ltd at any time to get repairs carried out. 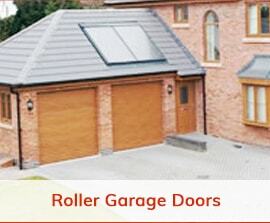 We offer a 24 hour emergency repairs service for all doors including sectional overhead doors, which means that you won’t be left waiting around for the repair to be carried out. All you need to do is get in touch and we will arrange of an experience repairs team member to head out and take a look at your door. All sectional overhead door repairs will be carried out to the highest standards by our experts, giving you peace of mind when it comes to your business premises.